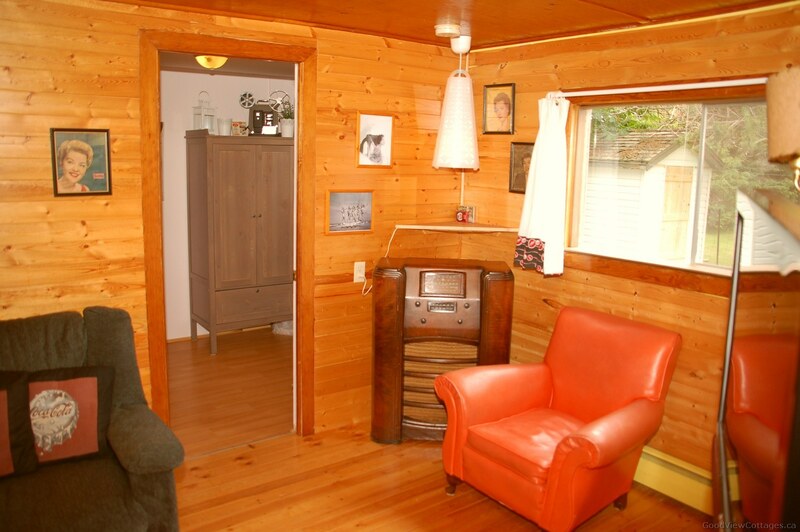 This retro cottage will take you back in time. 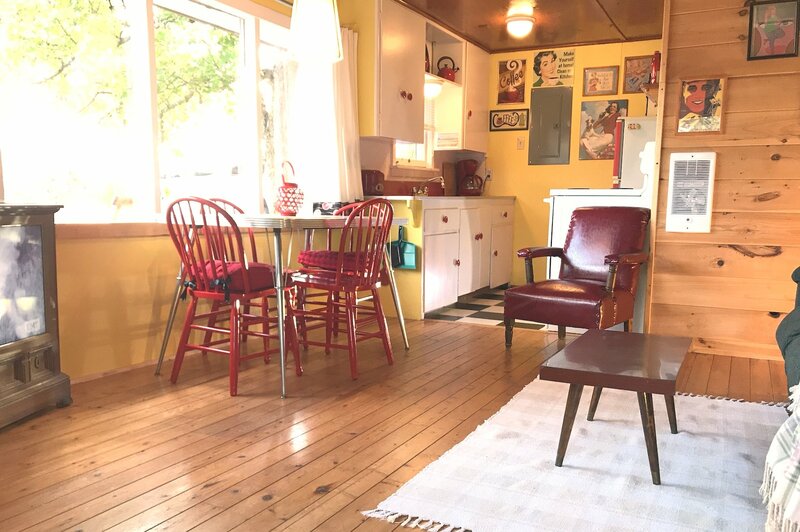 A balance of original antique elements with modern comforts, this two bedroom cottage has the perfect blend of fifties nostalgia with a touch of country flair. 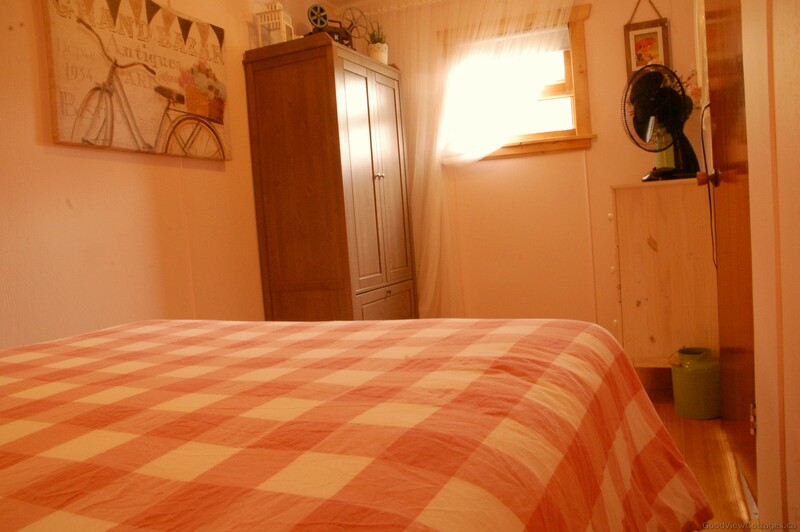 LGBT friendly accommodation. 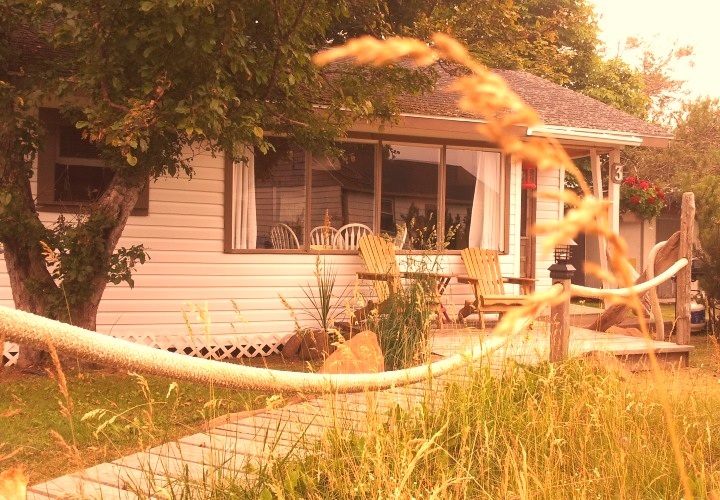 2 bedroom cottage is reminiscent of the fifties but has enough country flair for the cozy cottage feel. 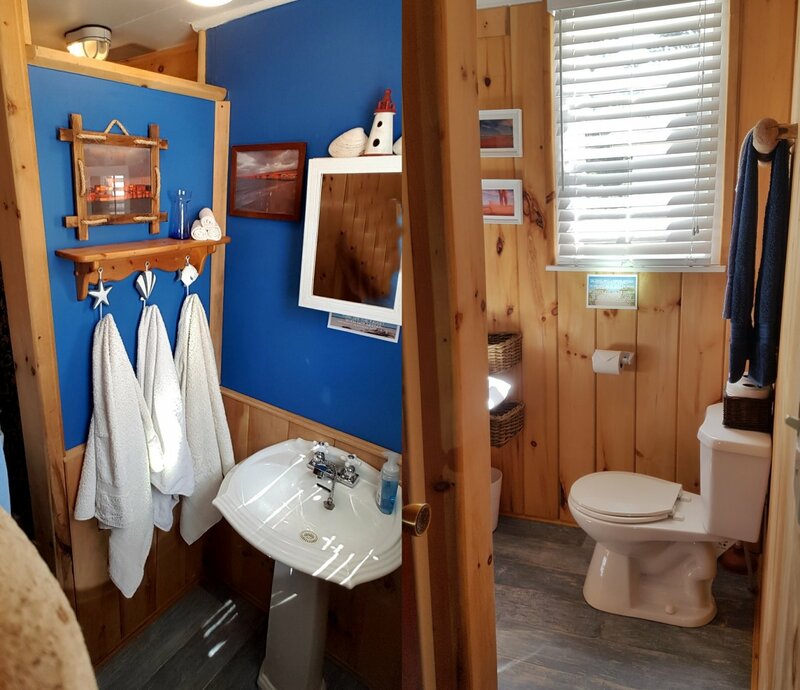 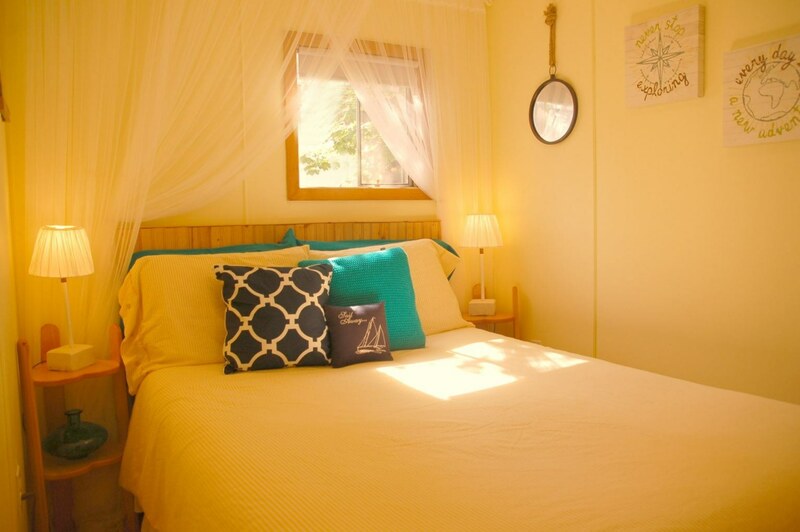 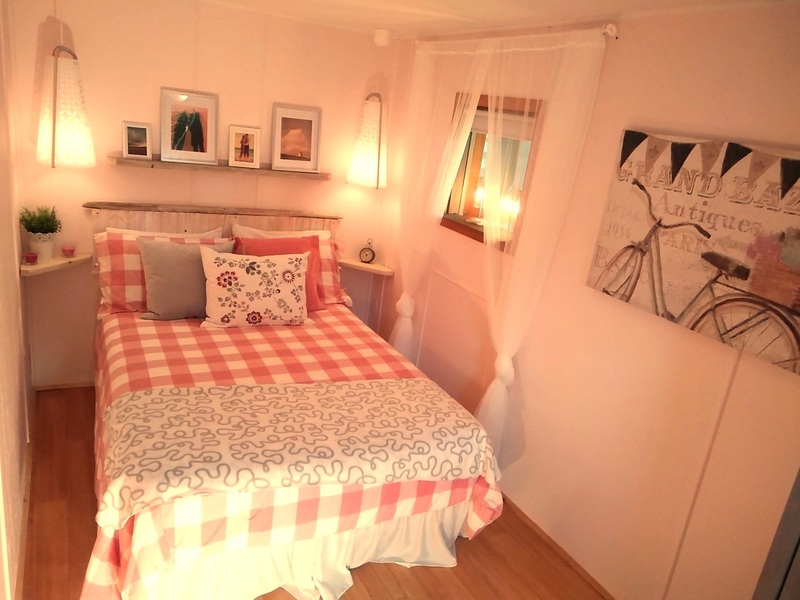 Artistically and Tastefully decorated by Us, with quality bedding and inclusions, you will feel that you have stepped into a unique space, magical experience, special PEI vacation holiday to remember. 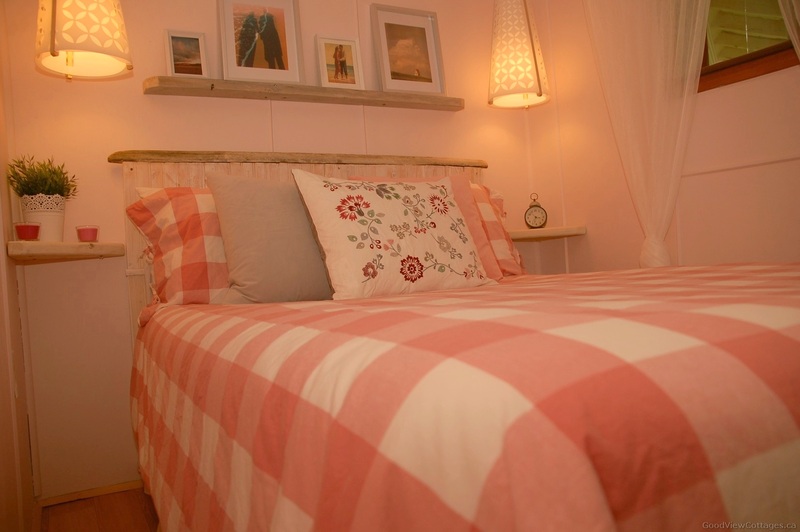 Both bedrooms have a double bed, a cozy living area and spacious kitchen with a newly renovated bathroom with shower. 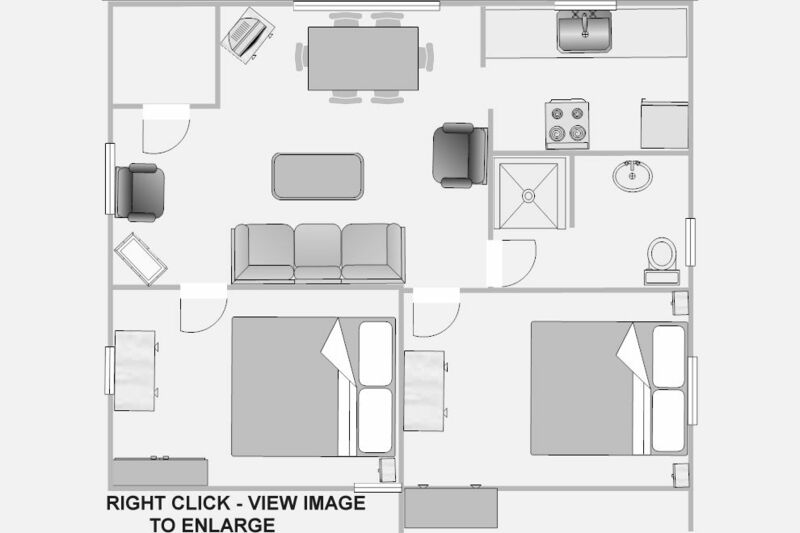 Living room: Sofa bed, Satellite 32" LCD HDTV, DVD, VOIP Telephone - best effort service, internet.